Today I’m going to show you how to embed video from vendors and disable inline tag filtering for default Joomla. The top menu of Joomla Extensions -> Plugin Manager. Find the plugin as Ediot-TinyMCE and click on it. Then find the Forbidden sections box and delete the iframe from the box to the final text: script, applet. To check user settings you go to System in the top bar and click on Global Configuration. Navigate to the Text Filter tab and see the user list and the corresponding filter type. Let the group of people. Your use is set to No filter. 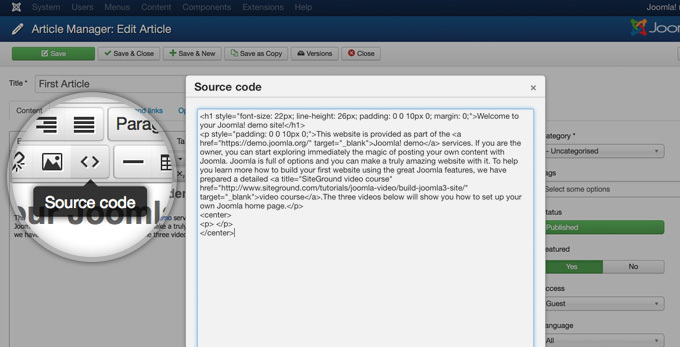 To embed YouTube video into Joomla you get the embed code into the iframe. 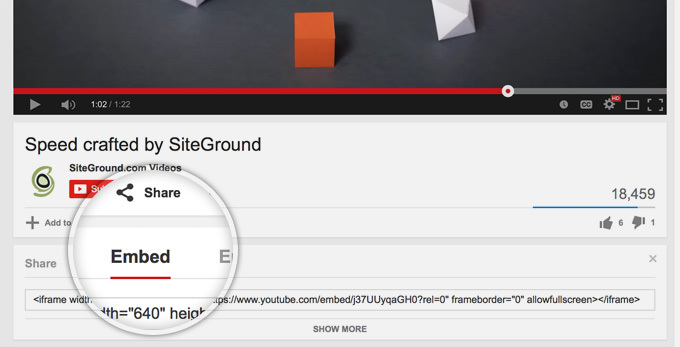 Under the video you want to embed, click Share and Embed Code Copy. The article where the video appears can be edited. 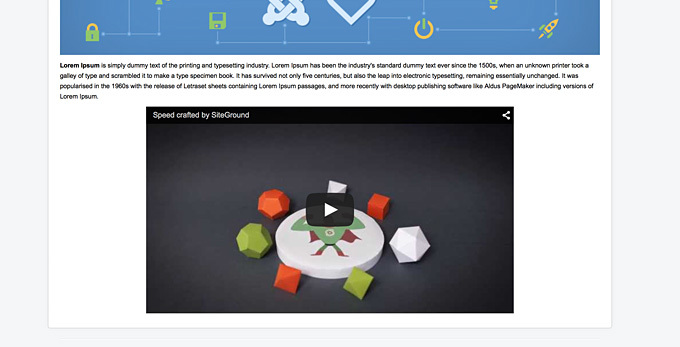 In the editor, click the Source icon and paste the embed code into the video where you want it to appear. Finally, click Ok, then Save your changes and your video should now be displayed on your page!